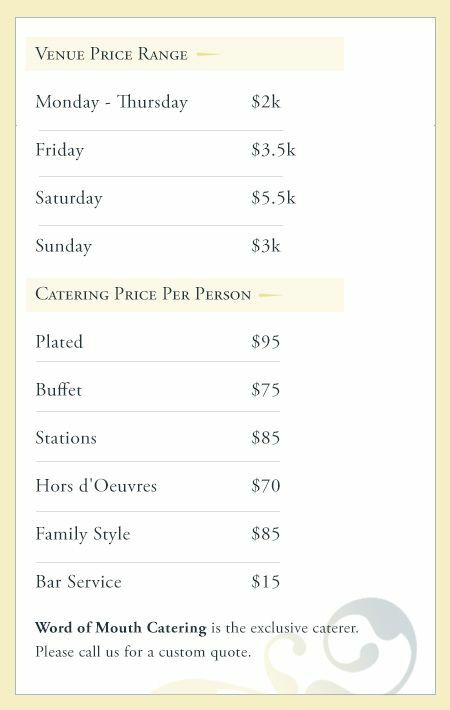 Our venue rate starts at $2,000 and is $5,500 for a Saturday. Different times of the day, week and season will determine the exact cost of the venue. 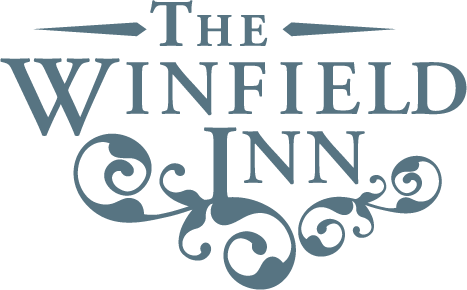 The Winfield Inn can accommodate many different budgets and styles. A brief conversation with one of our expert planners will allow us to create a custom quote that meets your venue and catering needs. To get a personalized quote or to setup a tour, (comma) please call 512-472-9500 or tell us about your party.